In this size chart you can see which size will fit you the best. 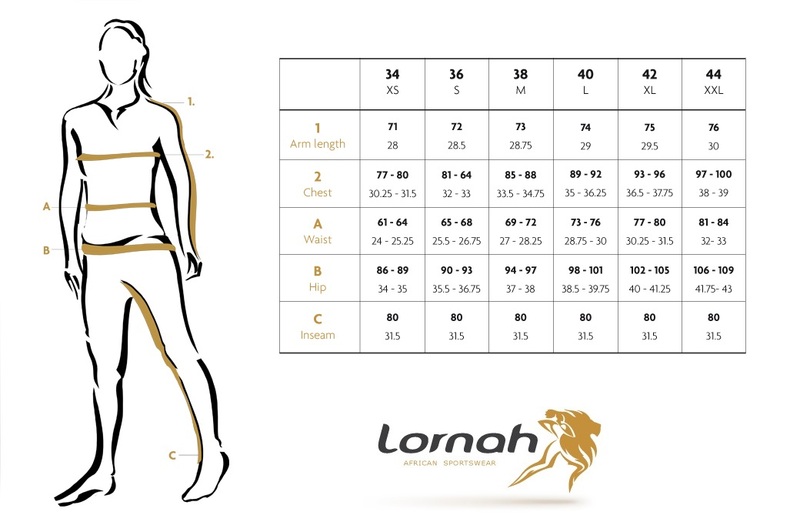 The Lornah Sports clothes are usually slightly smaller than other brands. If your not sure about the right size, please contact us so that we can assist you.